31000 Aurora Road | Chelm Properties, Inc. This 34 acre 770,000 square foot warehouse/distribution property is headquarters to The Mazel Company and Chelm Properties, Inc. 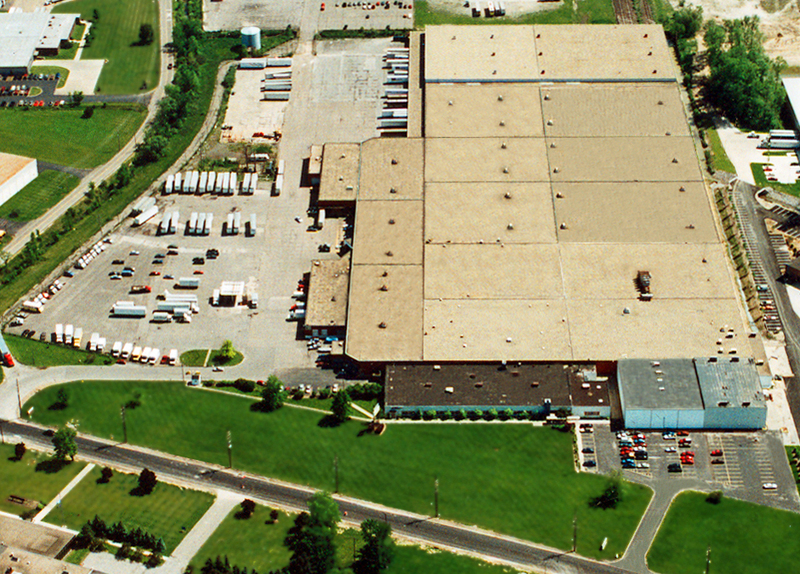 The building is the largest industrial/distribution facility in Solon, Ohio. A 9,913 square foot truck maintenance facility is available featuring 6 bays, offices, storage mezzanine, locker room and fenced in yard space for up to 50 trailers. From I-480 or I-271 take Alternate US 422 east toward Solon. Exit at Harper Road and turn right. Turn left on Aurora Road. The property is approximately 1/4 mile on the right.